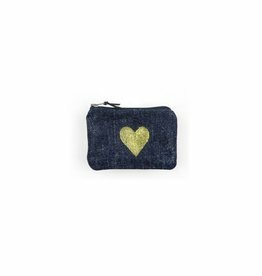 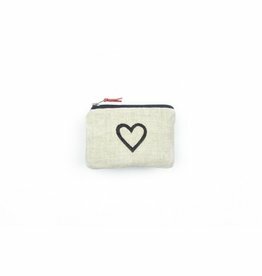 This little coin purse is small enough to fit in your pocket, and big enough to hold coins, credit cards, lip balm and keys. 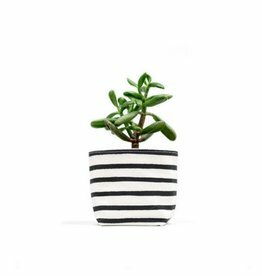 Brighten up your desk or window ledge with this stripe planter! 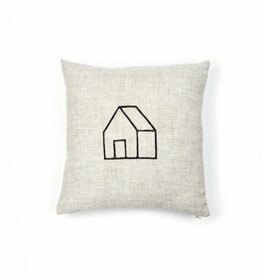 A happy reminder of home for any room in your house. 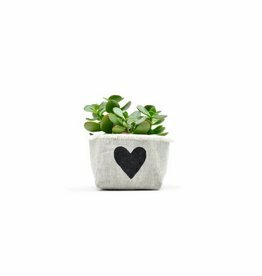 Brighten up your desk or window ledge with this heart planter!